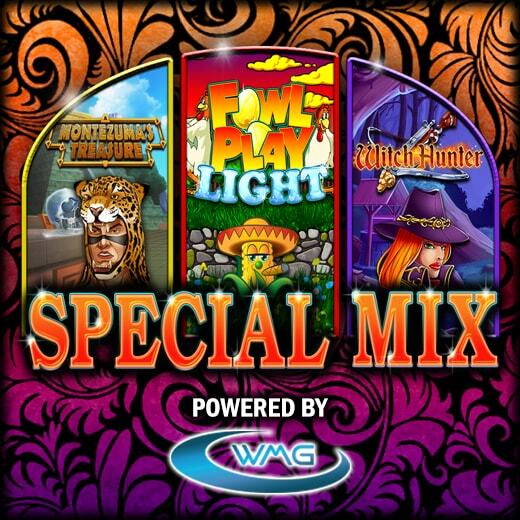 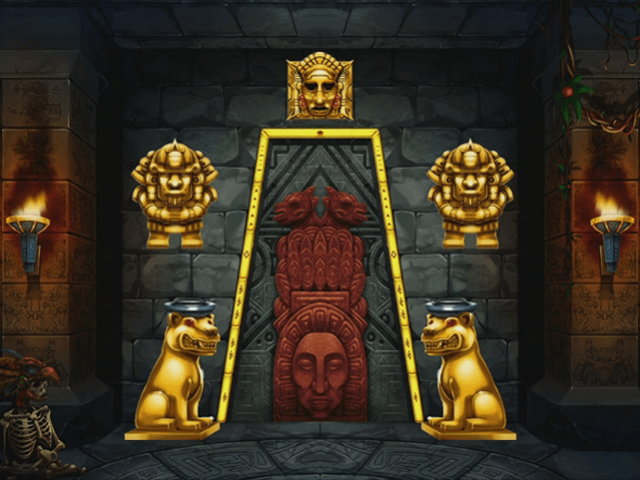 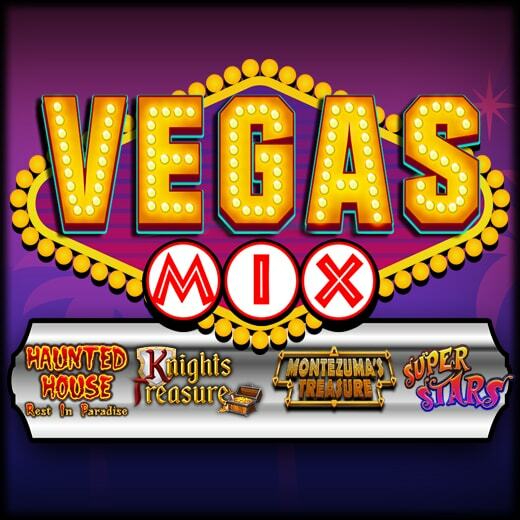 A compilation with three special titles: play with “Fowl Play Light” the rock’n roll version of the historic hen slot, venture through Aztec treasures and conquistadores in “Montezuma’s Treasure” or join the hunters in the title “Witch Hunter”. 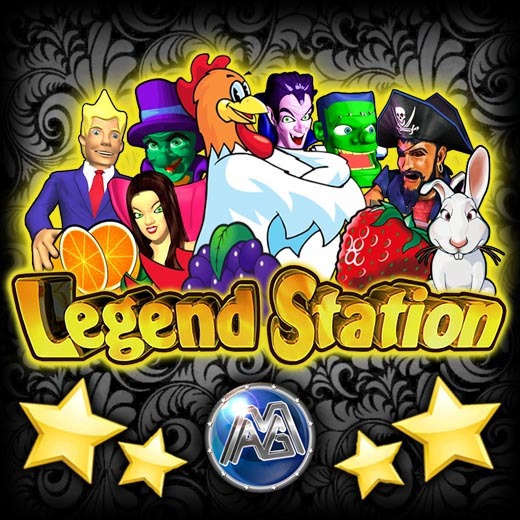 A compilation with 4 titles: "Fowl Play London", "Pigs & Bricks", "Open The Box" e "Big Ghoulies Legend". 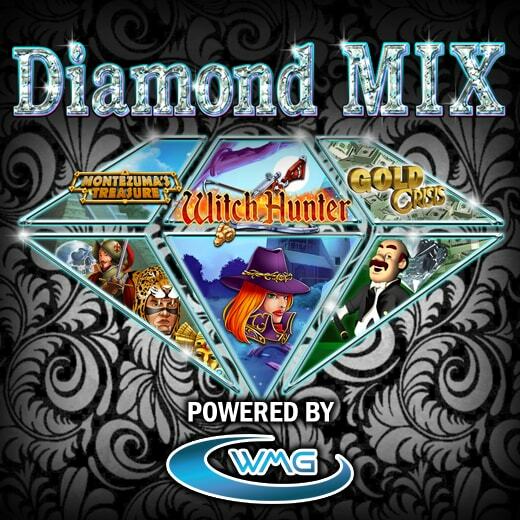 A compilation with 3 titles: join the witch hunters in the title "Witch Hunter", venture between aztechi treasures and conquistadores in "Montezuma's Treasure", or immerse yourself in the world of high finance with "Gold Crisis"
The compilation of Power Station Gold games can not miss in your business, with 5 games, including flagship titles like Fowl Play Gold and Haunted House, will surely delight the players! 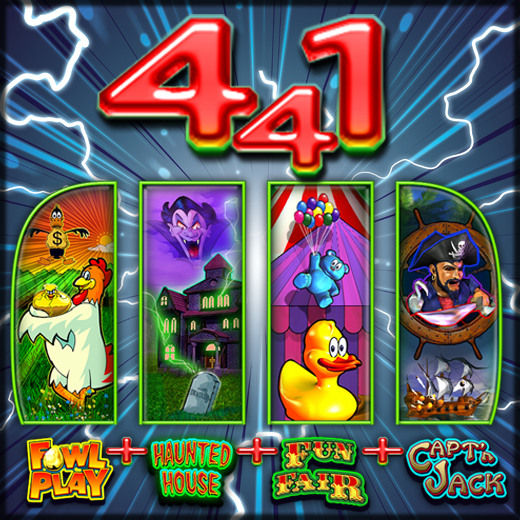 5 games in one board for a guaranteed fun! 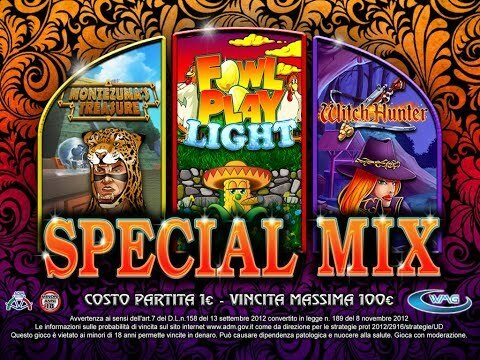 A compilation with three special titles: “Fowl Play Light”, “Montezuma’s Treasure” e “Witch Hunter”. 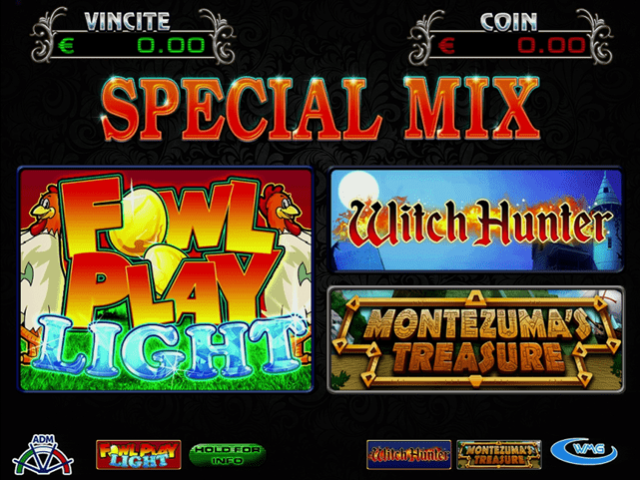 A compilation with 8 games, including the two legendary titles Fowl Play and Big Ghoulies, reinterpreted in a new graphic. 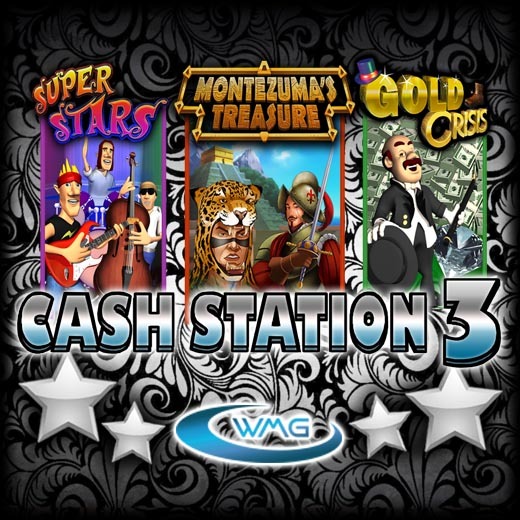 3 great games in a single compilation. 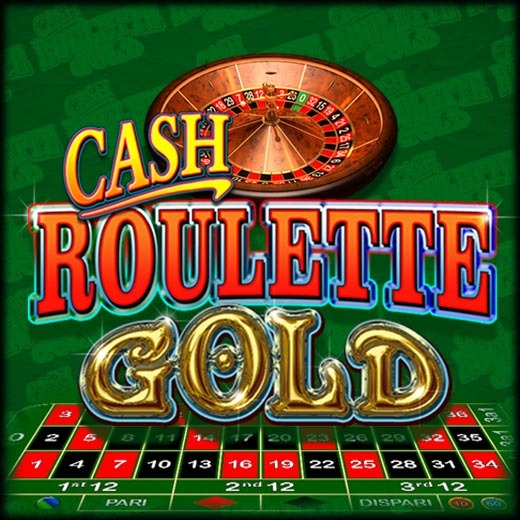 Bring a Roulette to your VLT room, A novelty directly from the casino world! 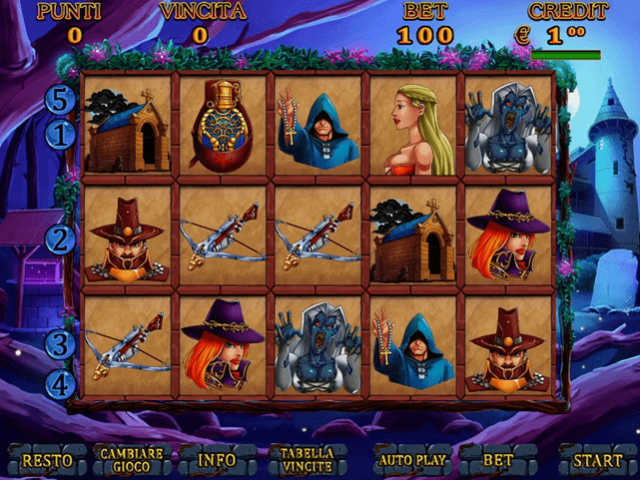 An innovative gaming concept, designed for the player who never gives up. 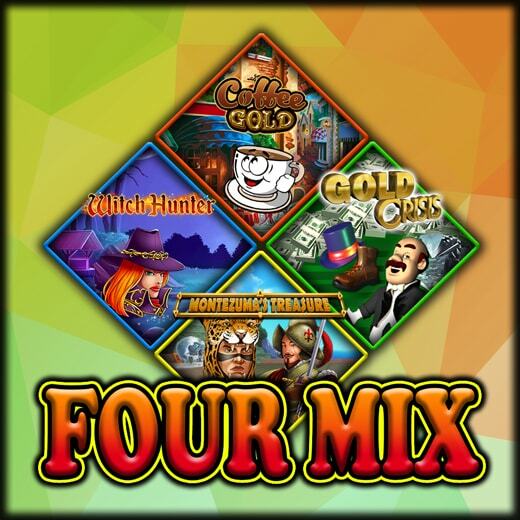 New multiplayer game that allows you to play with 4 of our most successful titles at same time. 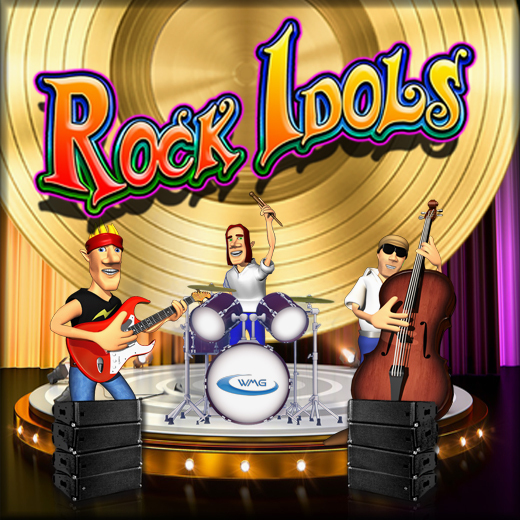 Rock Idols is the new Rock ‘n Roll themed title by MAG Elettronica. 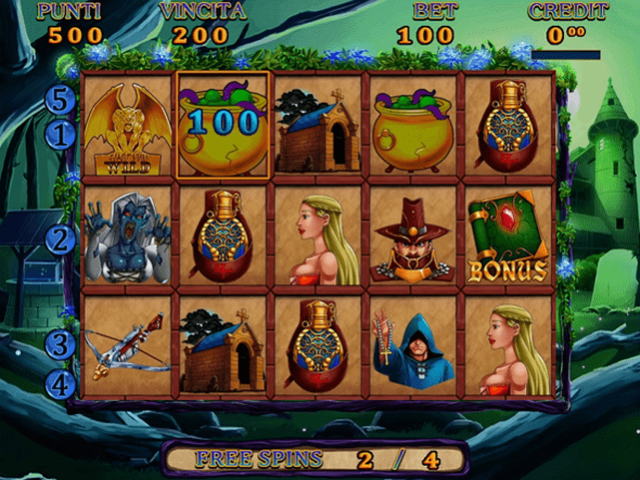 It proposes a scheme with 5 reels with 3 symbols for reel; It’s a single spin round game. 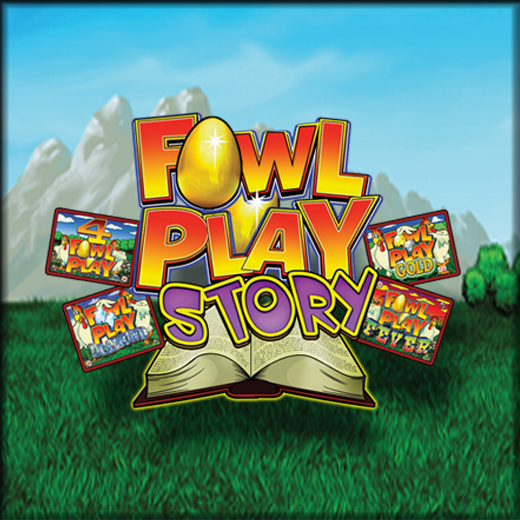 Fowl Play Story, finally a collection of the best hits of Fowl Play series! 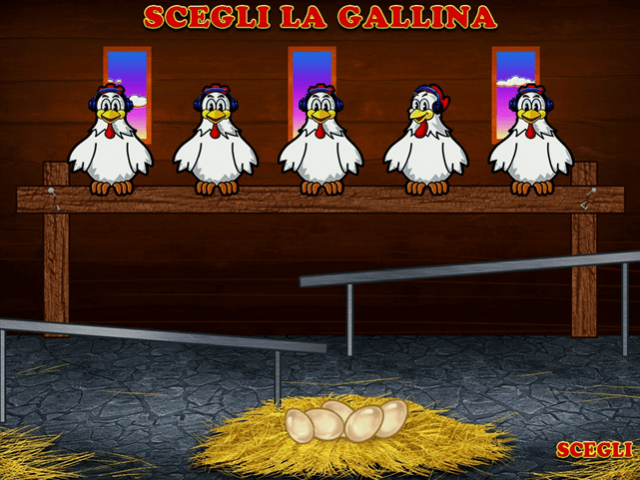 The ideal game for those customers who like to play with the hen that lays golden eggs! 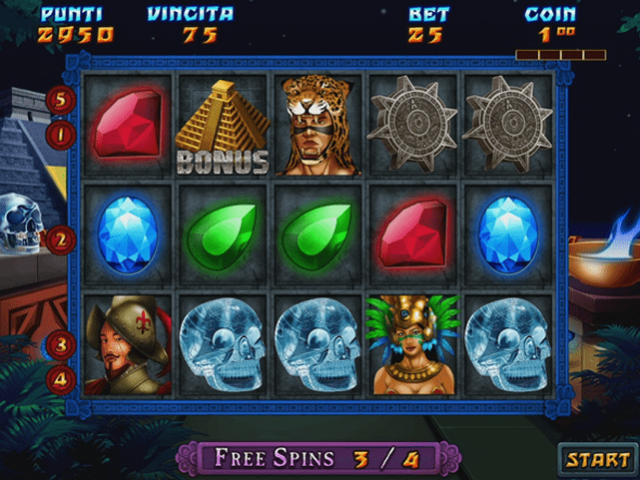 4 hit games in one title. 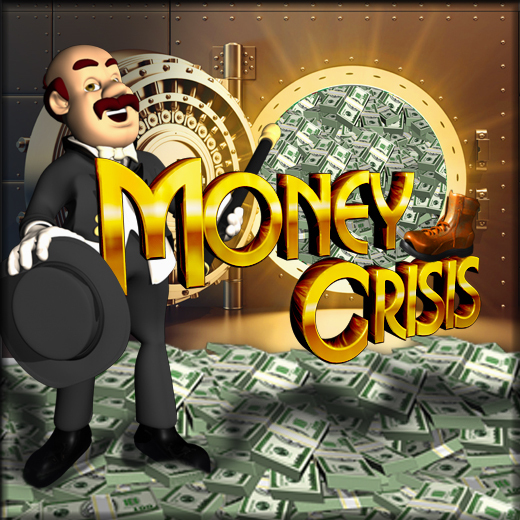 With Money Crisis, jump into the world of high finance with the chance to win up to € 100 betting on market trend! 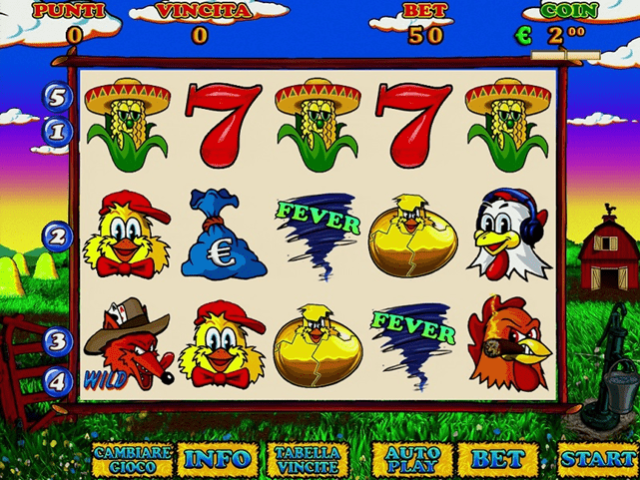 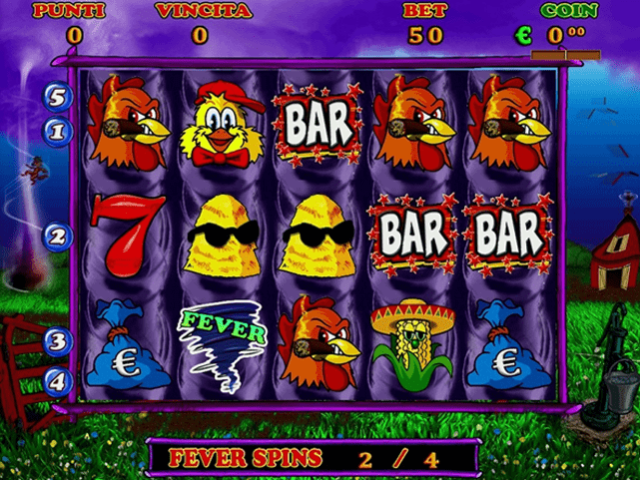 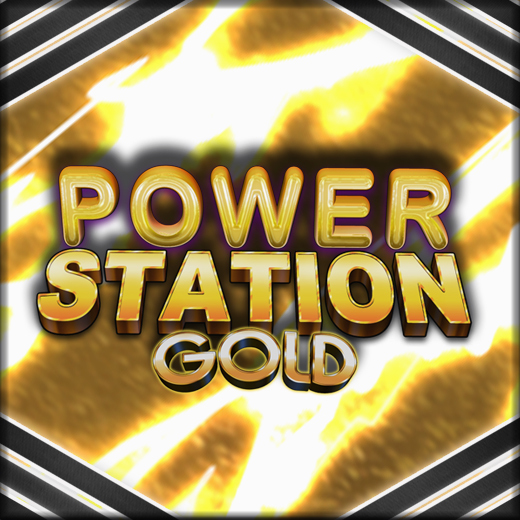 A new generation slot with all new spirit by MAG Elettronica. 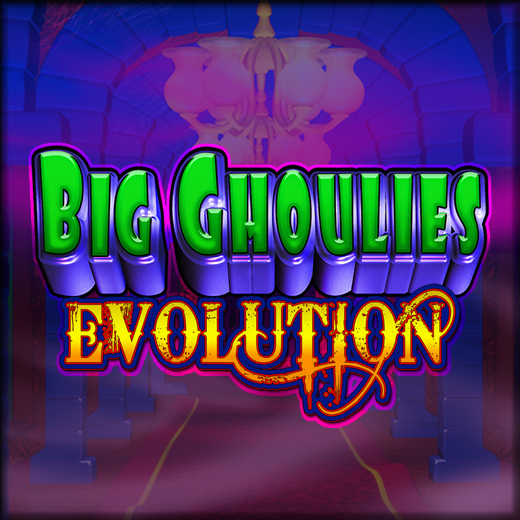 Big Ghoulies Evolution, the new title by MAG Elettronica, takes up the theme of the haunted house of the great classic game HAUNTED HOUSE, with new graphics for the most demanding players. 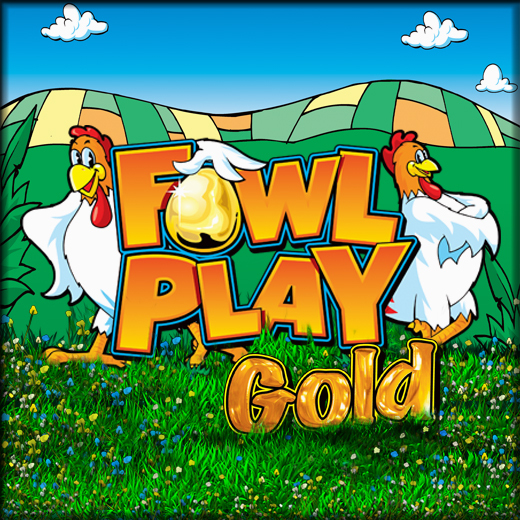 Fowl Play Gold, a success that comes from afar. 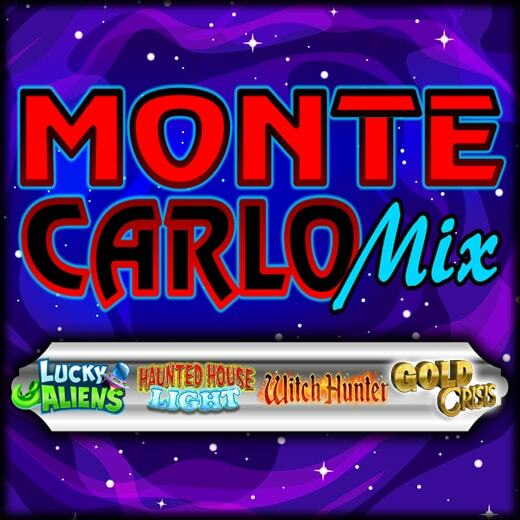 Our title boasts countless imitations, but this is the original one. 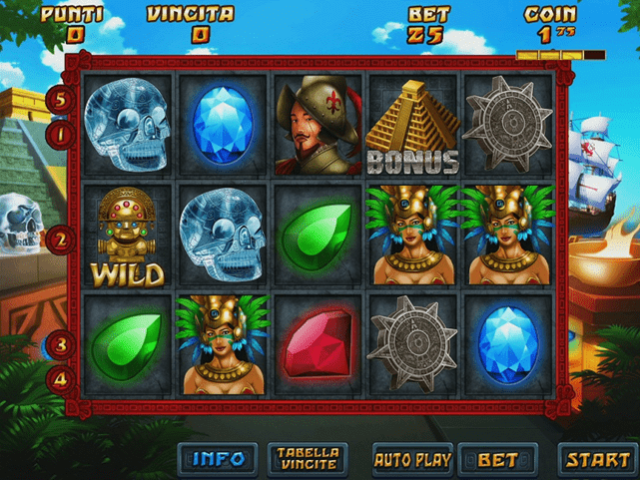 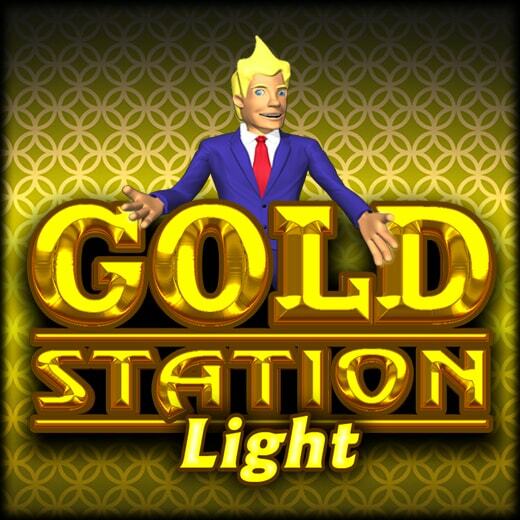 The first historical slot, the game everyone wants, that allows you to increase revenue of your local. 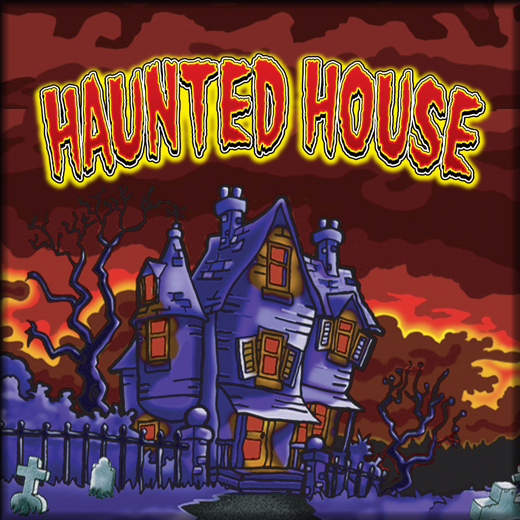 Its horror theme and its game of castles makes it unmistakable at first sight. 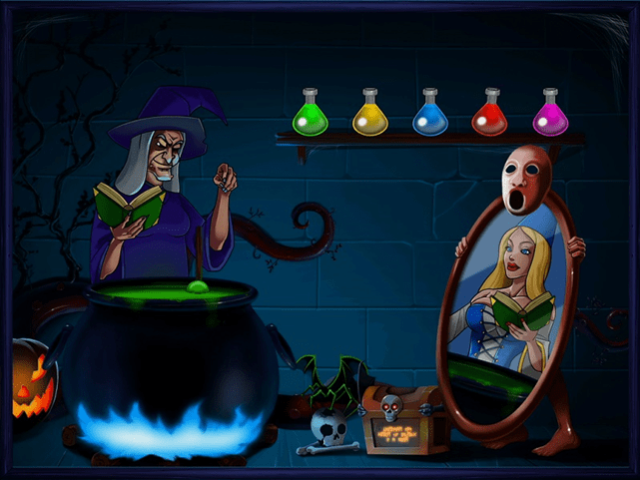 When a player tries it, he remains to play it for its game mathematics. 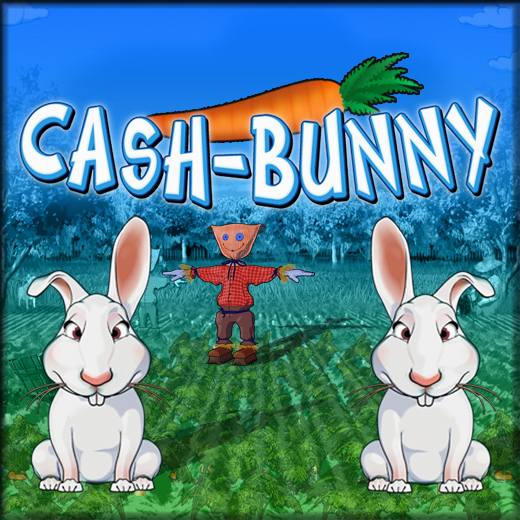 Cash Bunny, the new captivating game by MAG Elettronica, offers to the player two different interfaces! 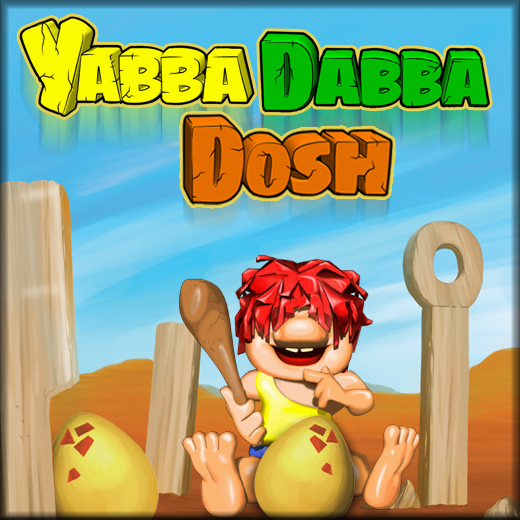 YABBA DABBA DOSH, the game by MAG Elettronica set in the Stone Age, offers to the player two different gaming modes!